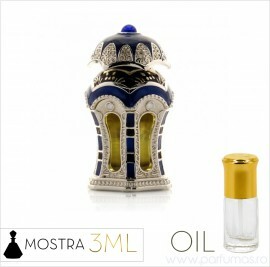 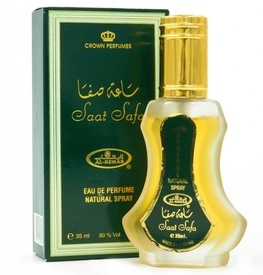 Parfum unisex oriental cu note citrice, note florale, lemn de santal, ambra si mosc. 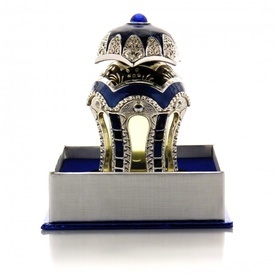 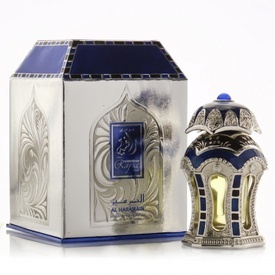 Rafia Silver 20ml Perfume oil from the House of Al Haramain. 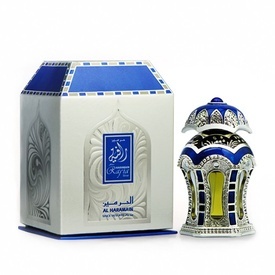 A harmony of floral and citric notes is embodied in this elegant offering. 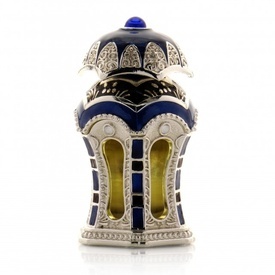 After you have spent a good few minutes marveling at the beautiful bottle, the stunning fragrance of Rafia Silver will not come as a surprise. 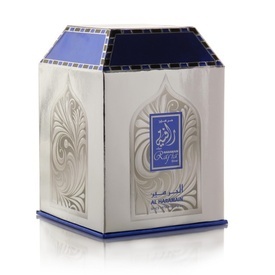 Indeed, the aroma is all that you expect and more from a work of art. 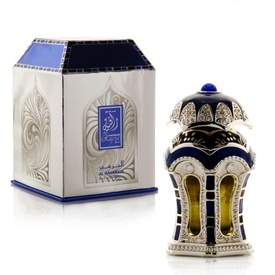 Rafia Silver brings together the best features of Middle Eastern fragrance, steadfast and progressive, it lets you turn ordinary days in to very special occasions!